The Missoula City Council this week will consider issuing and selling more than $3.9 million in revenue bonds to cover the acquisition and development of a new city park – which ran $200,000 over budget – and completion of the Bitterroot Branch Trail. The Missoula Redevelopment Agency’s board of directors approved the sale last week, sending it to the council for final consideration. The issue is one of several financial decisions facing local government this week as efforts to write next fiscal year’s budget wind down. “We could have done this sooner, but we decided it was time to put out a solicitation to see if there was interest among other private lending institutions for a private placement of these bonds,” said Ellen Buchanan, director of MRA. Buchanan said solicitations were sent to First Interstate, First Security and Stockman banks. The bonds consist of two series, one taxable and the other tax exempt. 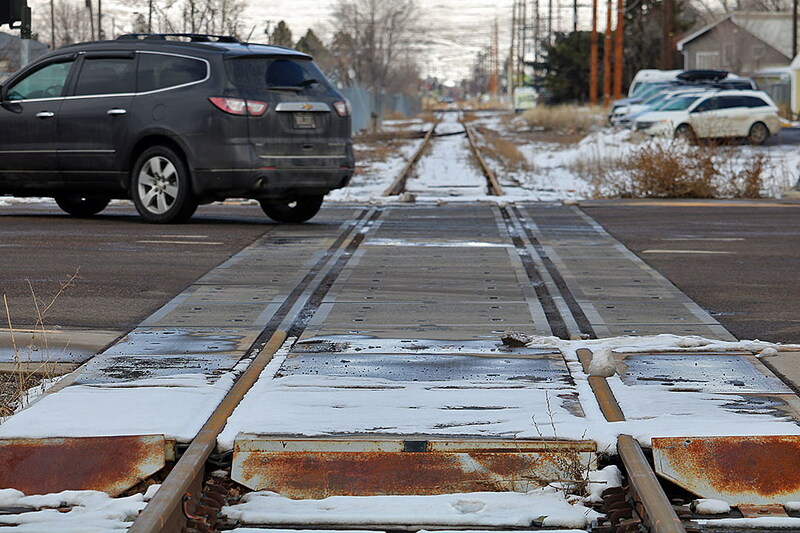 The taxable bond, valued at roughly $1.2 million, covers the northern half of the property purchased by the city from Montana Rail Link. That portion of the lot currently has rent-paying tenants and is being eyed for future redevelopment as housing and mixed use, meaning it will generate tax revenue at some point in the future. The other bond, valued at $2.6 million, covers development of MRL Park, the trail and other public improvements that are considered tax exempt and generate no tax revenue. The park ran $200,000 over budget due to a number of factors, MRA said earlier this year. Buchanan called the terms of the bonds favorable to the city. As the city considers selling $3.9 million in bonds to pay for its new park, MRA will also meet Tuesday to consider making a one-time remittance of $2.7 million at the request of Mayor John Engen. Of that, $750,000 would go to the city to help it close a gap in next year’s budget. Other taxing jurisdictions including Missoula County, Missoula County Public Schools and Mountain Line would also receive a portion of the $2.7 million. The money comes from tax increment accrued in the city’s urban renewal districts. The City Council on Wednesday is expected to finalize next year’s budget while Missoula County holds a public hearing on its budget on Thursday.